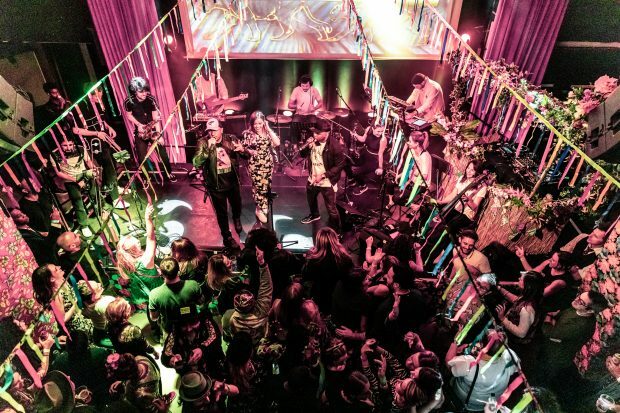 We have never made it a secret that we have a thing for London Remixed Festival. Every year, when February gets closer, we look forward to dancing its first weekend away and listening to some of the most exciting new sounds from London and beyond. February 2019 is no exception, and on Friday 1st and Saturday 2nd, Rich Mix will be once again in the hands of some of the UK’s most dynamic and dedicated music promoters and event organisers (Continental Drifts, Movimientos, Wormfood, MARSM, Woodburner and Fire in the Mountain) to offer people the opportunity to have the time of their lives. 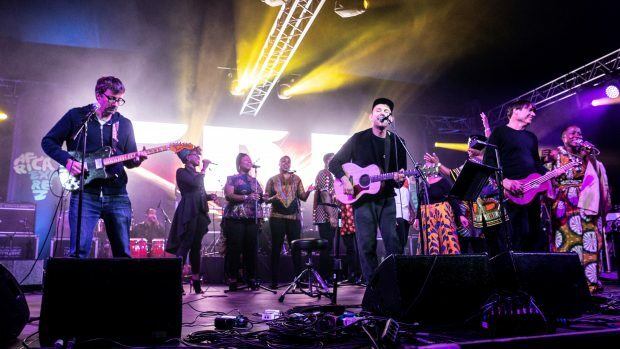 Try to imagine some of the most eclectic UK-based bands all coming together and sharing four dedicated stages. Try to imagine some of the hottest global beats DJs meeting each other behind the decks (and on an elevator). 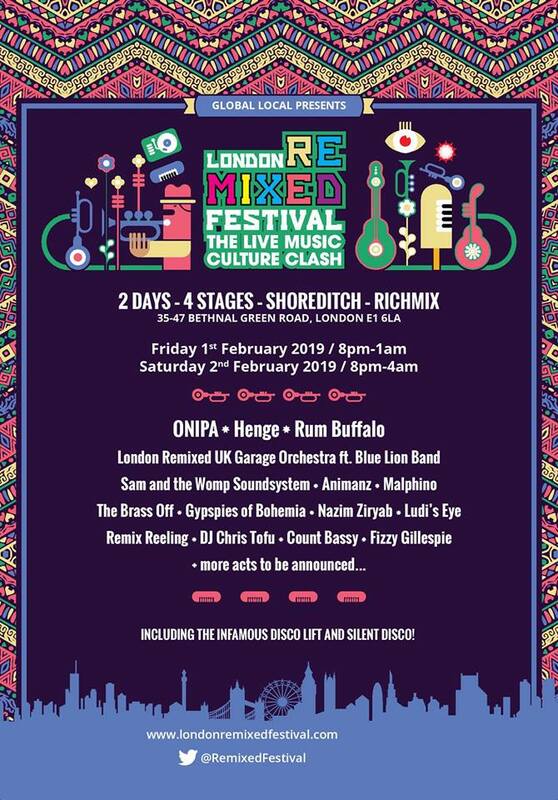 You won’t get bored, you won’t want to leave, and you won’t be able to stop your feet and legs moving… join us at London Remixed Festival and remix your February from its very first night!